Warrington and Halton Hospitals NHS Foundation Trust is registered with the Information Commissioner's Office to process personal and sensitive personal data under the UK Data Protection Act. The current Act sets new standards for protecting data in accordance with the General Data Protection Act (GDPR). All our staff have a duty to ensure that personal information, given in confidence, remains confidential. The duty of confidence is reinforced in common law, statute, disciplinary codes and our contract of employment. The privacy statement of the CQC, the independent regulator of health and social care in England, can be read here. The General Data Protection Regulation (GDPR) came into force on 25th May 2018. GDPR is designed to strengthen data protection law across the EU and will be effective in the UK regardless of the UK’s exit from the EU. There are many similarities between previous data protection legislation and the new UK Data Protection Act and GDPR, but there will also be a number of changes including new responsibilities placed upon data controllers and processors, increased regulatory powers and new rights for data subjects. The General Data Protection Regulation provides a legal basis for the processing of general personal data and special category data under articles 6 and 9 respectively for healthcare provision. We aim to provide you with the highest quality care. 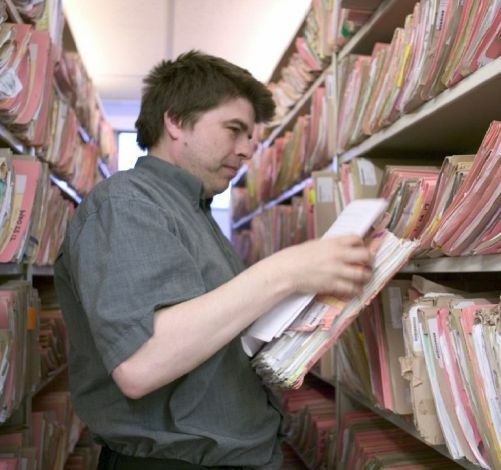 To do this we must keep records about you and the care we provide for you. The General Data Protection Regulation provides a legal basis to process both personal and sensitive data for the provision of health care. Health Records are held on paper and electronically and we have a legal duty to keep these confidential. Using statistical information to look after the health and wellbeing of the general public and for planning services to meet the needs of the population. The Patient Advice and Liaison Service (known as PALS). They can be contacted on 01925 635911. Should you wish to complain about the use of your information please contact our complaints team using the PALS information above. The Information Commissioner’s Office, Wycliffe House, Water Lane, Wilmslow, Cheshire, SK9 5AF or telephone them on 01625 545700.